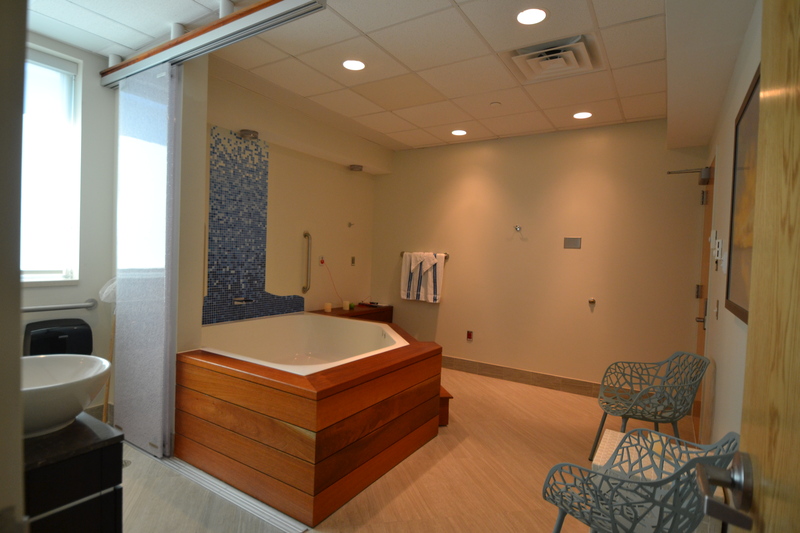 room and a relaxation spa. 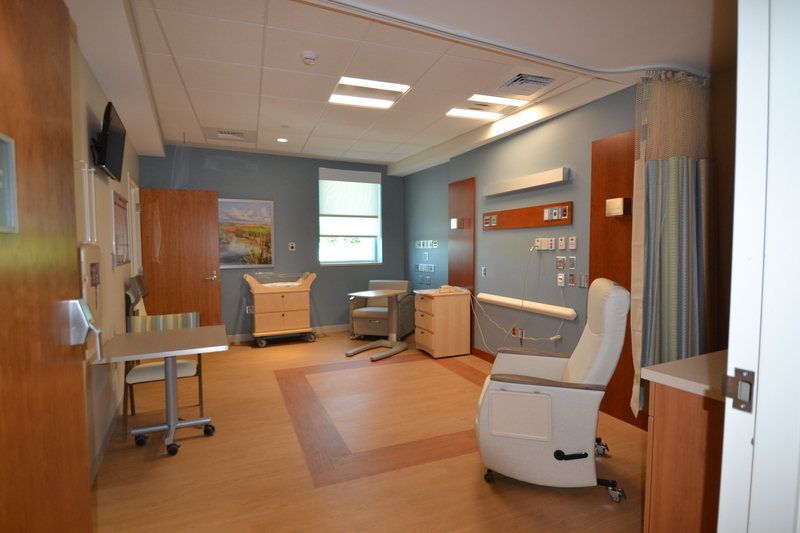 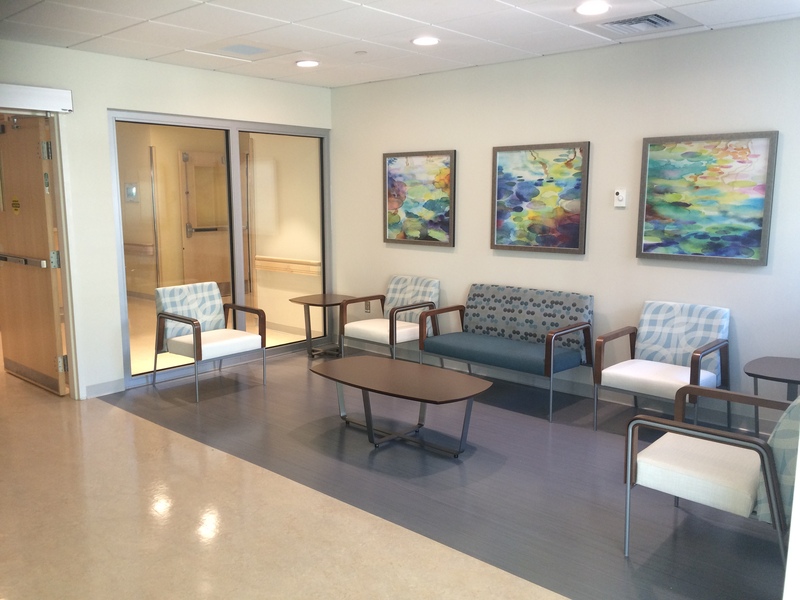 The renovation included the facilitation of the temporary relocation of the women’s wing to another patient area in the hospital during construction. 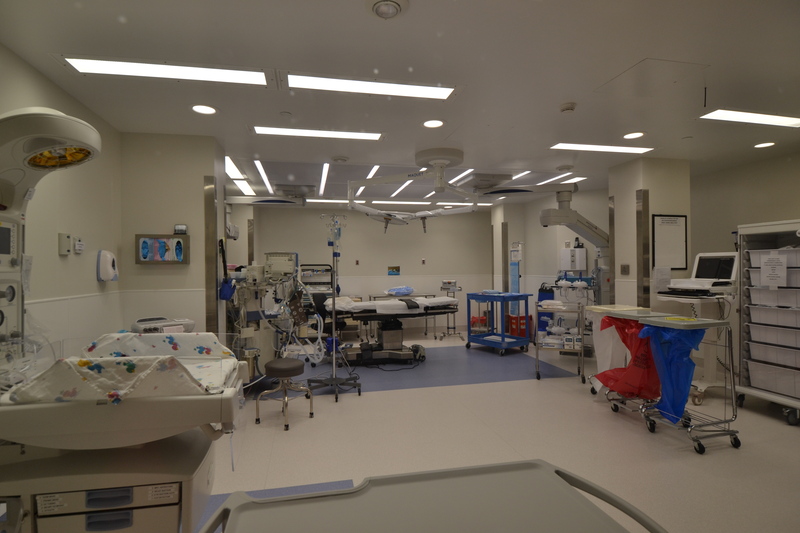 This renovation of the operating room was done as part of phase I and was then operational during the remainder of the renovation of the floor.